Estée Lauder is probably a name that’s familiar to most Loyal Nana readers as the parent company of numerous companies including Clinique, MAC, DECIEM, Origins, Smashbox, Too Faced, La Mer, Bumble and Bumble, Aveda, as well as the beauty branches of Tom Ford, Tory Burch, and Michael Kors, so it’s surprising to note that “Estée Lauder” was not the original name of its founder but actually a name she arrived at after a few name changes. Estée Lauder, the cosmetics magnate who would become the richest self-made woman in the world, was actually born Josephine Esther Mentzer to Eastern European immigrants in Queens, New York in 1908 (or 1906). Estée was almost named “Eszti” after her mother’s favorite aunt, but at the last minute, her parents decided to keep the name, Josephine. She was nicknamed “Estee,” and her father’s accent gave her name the pronunciation we’re familiar with. In time, she added an accent to make her name appear French. Over the course of her life, she would invent stories about having been born into an aristocratic European milieu and she would later admit that she’d been ashamed of her parents' "old-country ways" as a child. "Both were European in every straight-laced way and I desperately wanted to be 100 percent American." 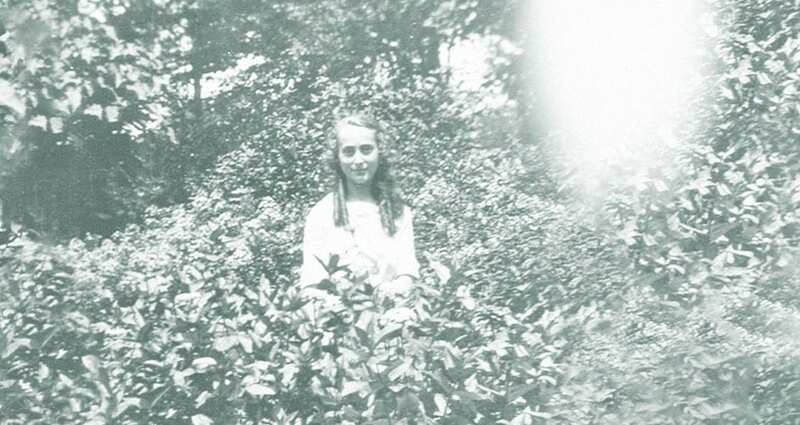 Even as a child though Estée still idolized her mother’s appearance and inherited her religious devotion to beauty. 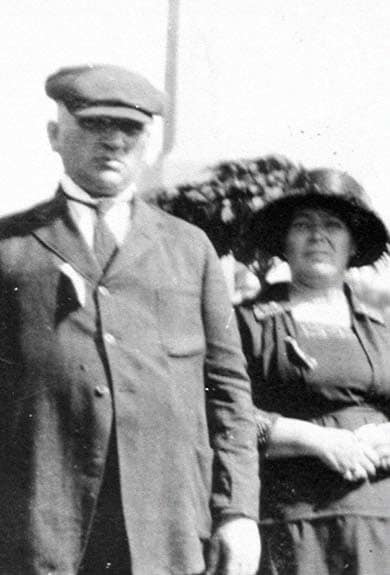 Rose Schotz Rosenthal was a mother to 9 children (Estée was the youngest) and yet always wore gloves and carried a parasol to protect her skin from the sun. Estée also picked up a lot from her father. Max Mentzer was a tailor by trade but made more money by running a hardware store. Estée grew up helping him out in the shop and had her first experiences with entrepreneurship there. Estée also learned a lot from helping her uncle with his small business. John Schotz was a chemist who made beauty products, often mixing up creams in a makeshift lab behind the family house. Estée learned from her uncle to avoid using detergent soaps on her face. 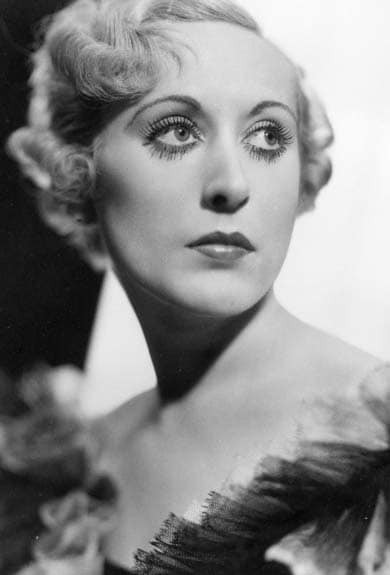 Moving on from her childhood obsession of wanting to become an actress (“name in lights, flowers, handsome men”), Estée became determined to become a scientist. Experimenting with her uncle’s formulas, she began selling an early variation of one of her future products at hair salons and to her high school classmates. She had an intuitive sense for marketing, describing her products as “jars of hope” and giving out free samples and makeovers. After high school, she met her husband, a textile salesman named Joseph Lauter, and they moved to Manhattan. 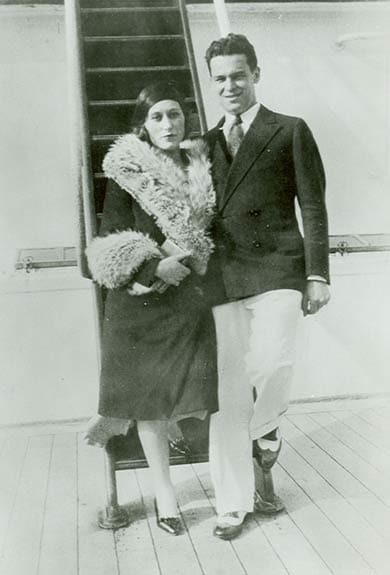 Shortly thereafter, they changed their name to the original Austrian spelling of “Lauder,” which would also be helpful to Estée’s later claims that she was born in Vienna. Searching for greener pastures, Estée filed for divorce from her husband in 1939 and then remarried him in 1942. The couple also had two children, Leonard and Ronald. Meanwhile, Estée kept working at building her business. After years of operating her cosmetics business, still in the kitchen of an old restaurant and with a total staff of two (her and her husband), Lauder incorporated her company as Estée Lauder Cosmetics, Inc. in 1946. She hit her big break when she made an $800 sale to Saks. Due to a combo of high product quality, and a marketing promotion consisting of a free gift with purchase, her products sold out in two days. From there, Lauder’s business grew rapidly. In 1953, Lauder released a product called Youth Dew, a bath oil which doubled as a fragrance, and sales exploded from a few hundred dollars a week to several thousand, transforming the company into a multi million-dollar business. Lauder didn’t stop there, she wanted men and women all over the world over to use her products. She went on to create the Aramis and Clinique lines and convinced Harrod’s of London and Paris’ Galleries Lafayette to carry her products. By the 1970s, her products were sold in more than 70 countries worldwide and the company’s profit reached the billions. 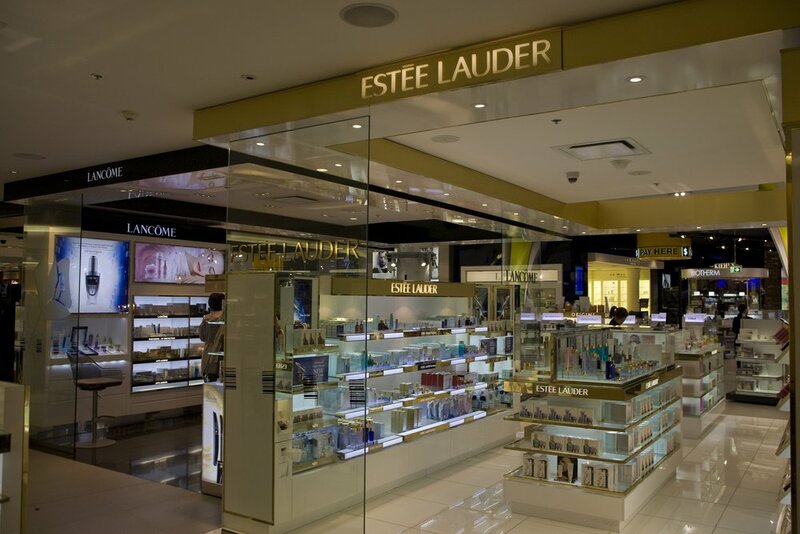 The Estée Lauder Companies went public in 1995 and by 1999 its products accounted for 50 percent of all beauty products sold in the United States. Lauder’s accomplishments in and out of the business sphere garnered her recognition. In 1967, she was included on the list of ‘100 Best American Entrepreneurs.’ After her husband Joseph passed away in 1983, she established the Joseph H. Lauder Institute of Management and International Studies at the University of Pennsylvania. In 1985 Lee Israel of Can You Ever Forgive Me? fame was commissioned to write an unauthorized biography of Estée Lauder which would reveal her ongoing lies about an aristocratic upbringing. In response, Lauder rushed to press with her own book admitting the charade. The public took the revelations in stride, they enjoyed her products, and for the most part, understood that what they were being sold was a glamorous image. She would go on to be recognized by Time as one of the 20 most influential business geniuses of the 20th century (the only woman to make that list) in 1998. Estée Lauder received the Presidential Medal of Freedom from President Bush and passed away in 2004. “To sell a cream, you sold a dream in the early days." "I was a woman with a mission and single-minded in the pursuit of my dream." "There are no homely women, only careless women."